Don’t know what I’m talking about with the title…Google it. And forgive me. In addition to paying homage to one of the greatest teen comedies of all-time (highly subjective judging here), I was cruising along the news feeds on the internet. Obviously dominating the headlines is the senseless tragedy from Las Vegas where a shooter killed nearly five dozen people and injured hundreds more. 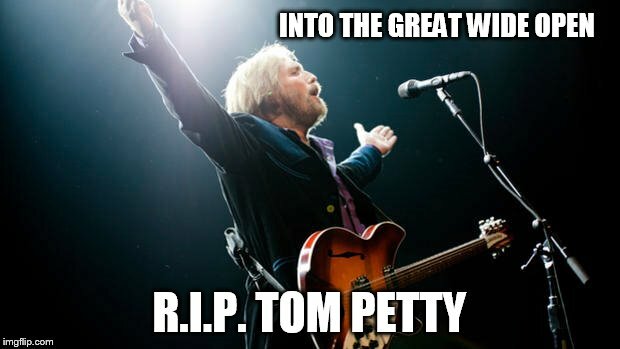 On an also somber note, the music legend Tom Petty has left the stage. In an effort to get away from the death and sadness, I ran across an article warning of an asteroid that will pass ‘near’ the Earth on October 12, 2017. Glad for the distraction, I clicked the link and read some NASA provided details on an asteroid set to ‘pass by’ the Earth on the 12th. 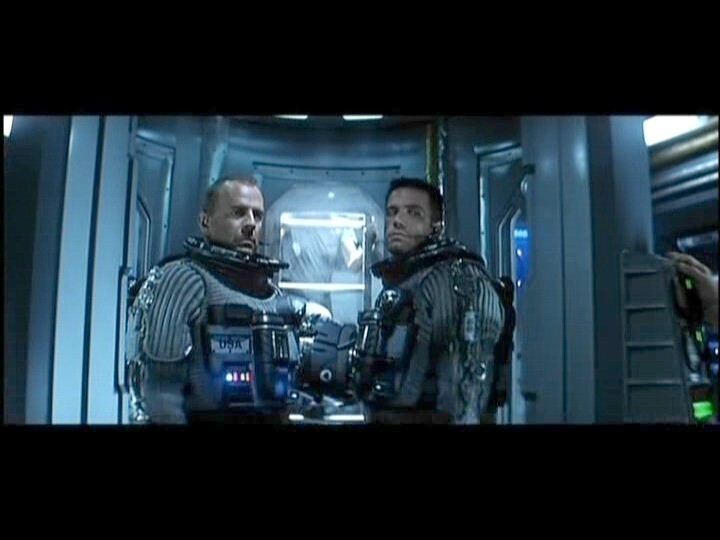 Now when I hear ‘asteroid’ and ‘near the Earth’, my mind jumps to the 1998 movie classic Armageddon featuring Bruce Willis, Ben Allfeck, Billy Bob Thornton and Liv Tyler (plus many more!). The plot of that movie was an end of the world scenario where a chuck of space rock, roughly the size of the state of Texas, is on a collision course with Mother Earth! Oh no! The end is nigh! But wait! The scrappy human race puts together a debatable ‘Dream Team’ to try to blast this rock apart and save our existence (at least on this plain). Despite the critical review of the late Roger Ebert (one star out of five rating), may he rest in peace, the film cost $140,000,000 to make but recouped that plus more in a total box office take of $553,700,000. This just goes to show, that artistically speaking (yes I’m talking about you Michael Bay of Transformers fame and considerable fortune), sometimes the people just want a cool story, special effects and a big name to entertain them for two hours even if the logical stuff falls flat. Getting back to the present: Should we be concerned about this asteroid hurtling through our relative space? According to NASA, not so much. In the movie, the rock chunk was the size of Texas. 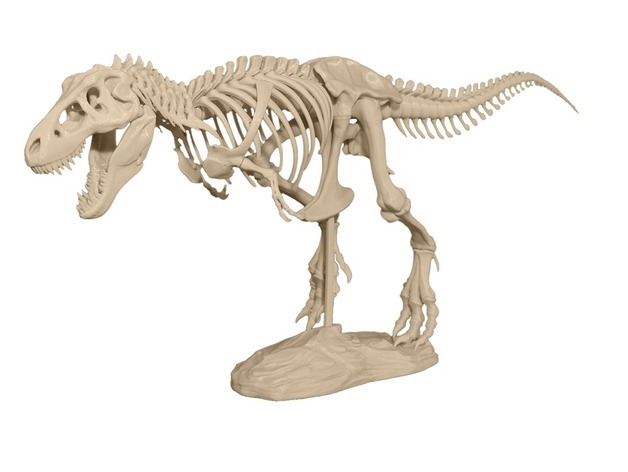 The one coming in 9 days is the roughly the size of a bloated T-Rex. Also this T-Rex-sized rock mass is not supposed to be coming directly at the Earth, but about 31,100 miles to the side. So the planet, all applicable satellites and assorted space stuff alike should be good to go. Below is a link to a Wikipedia site that details the three dozen or so other notable asteroid incidents from 2017 so far. Hope your Tuesday is bright, pleasant and filled with adoring pets!